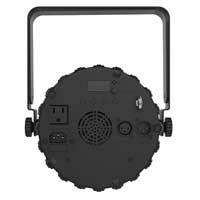 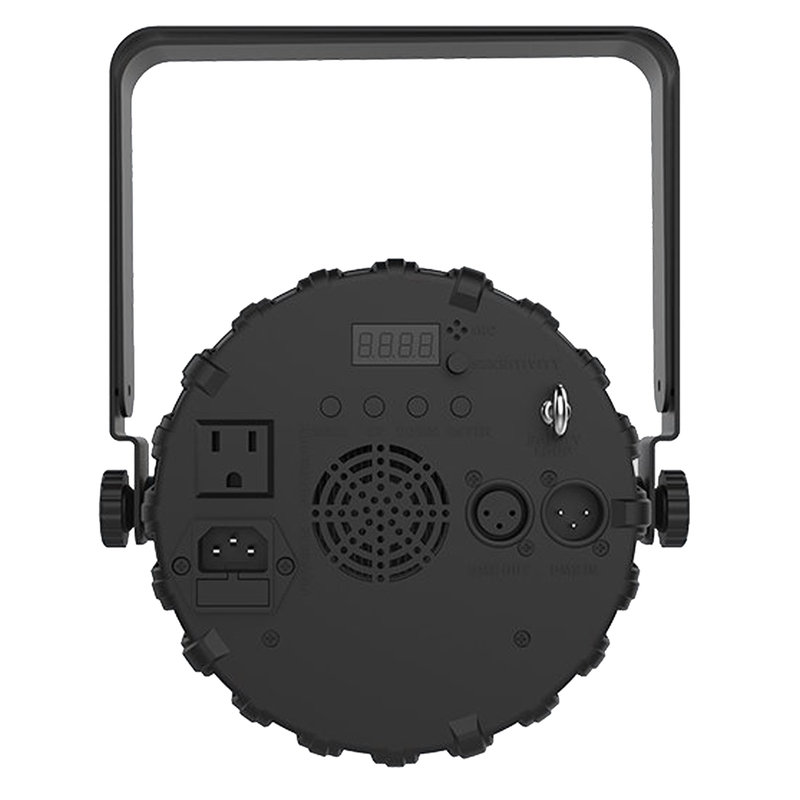 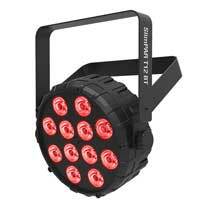 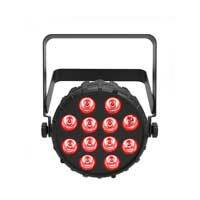 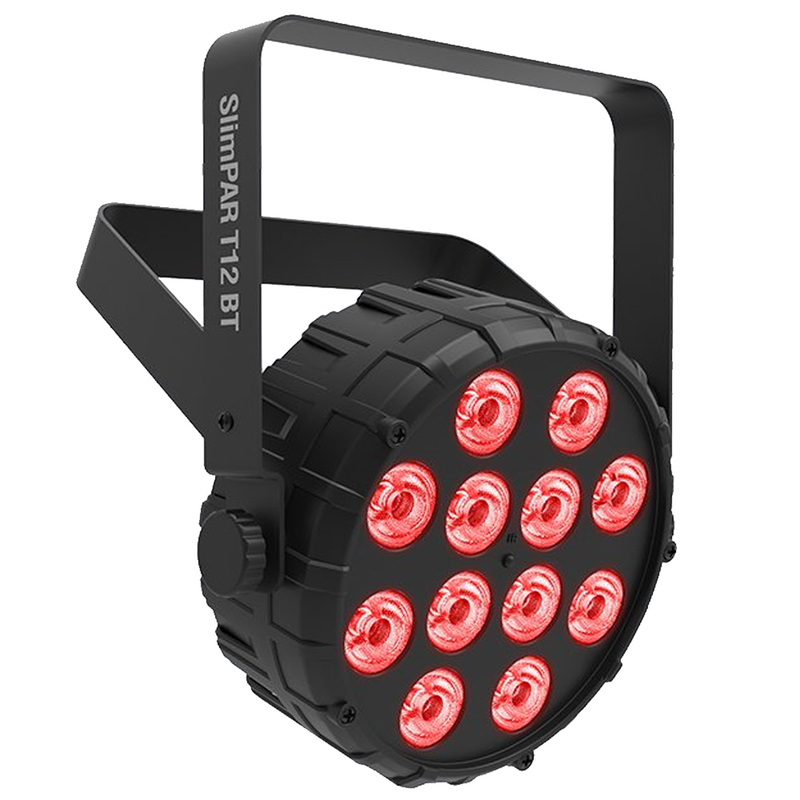 SlimPAR T12 BT makes remote light control easy with its on-board Bluetooth wireless technology. 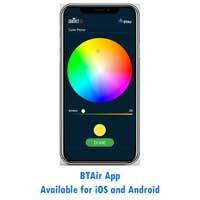 Download the BTAir app for free from your favorite app store and enjoy the ultra-convenient ease of controlling SlimPAR T12 BT right from your smart phone or tablet. 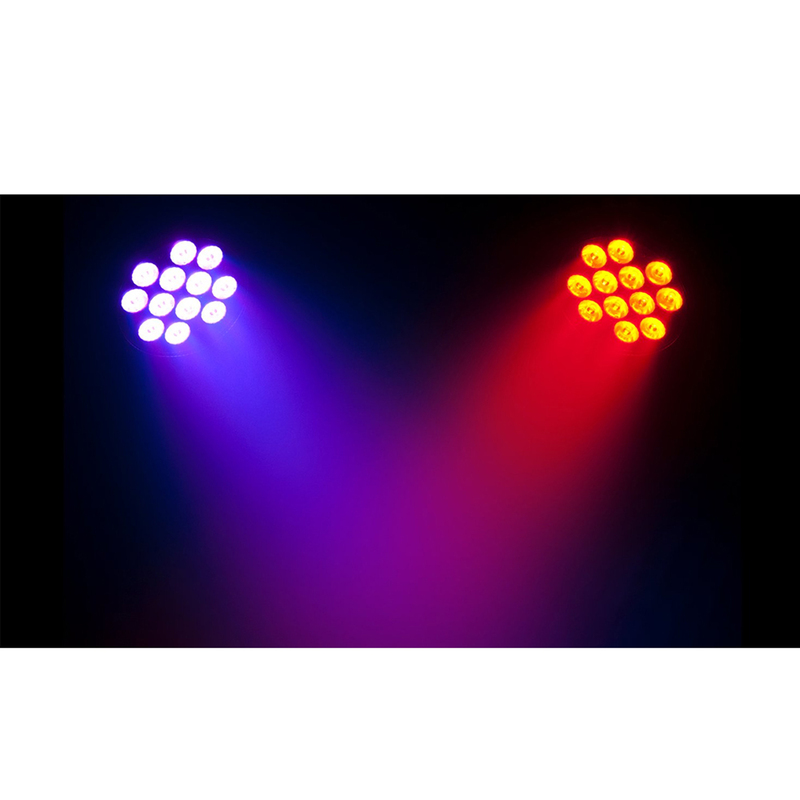 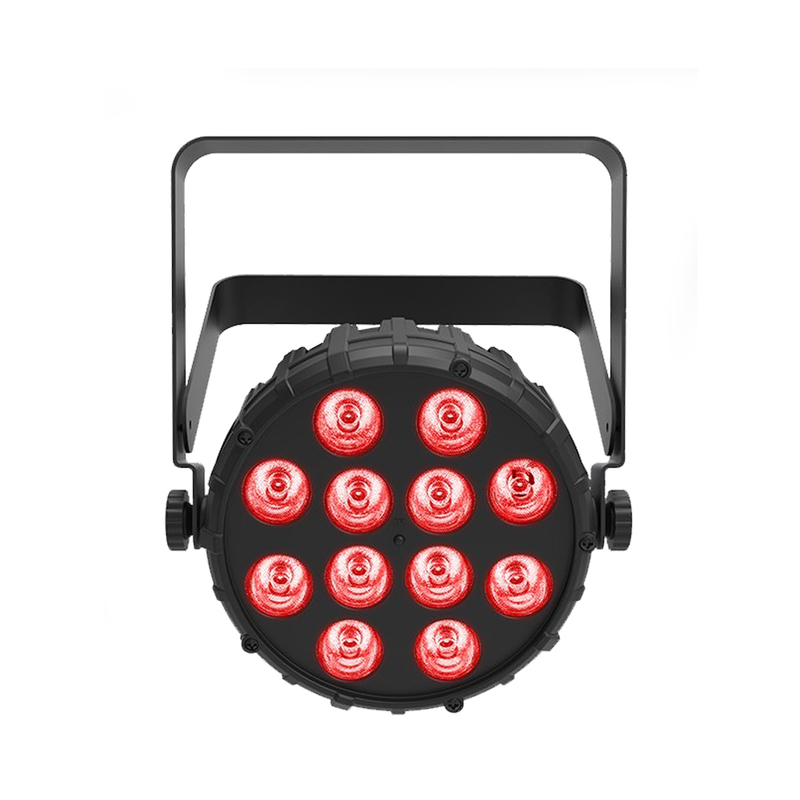 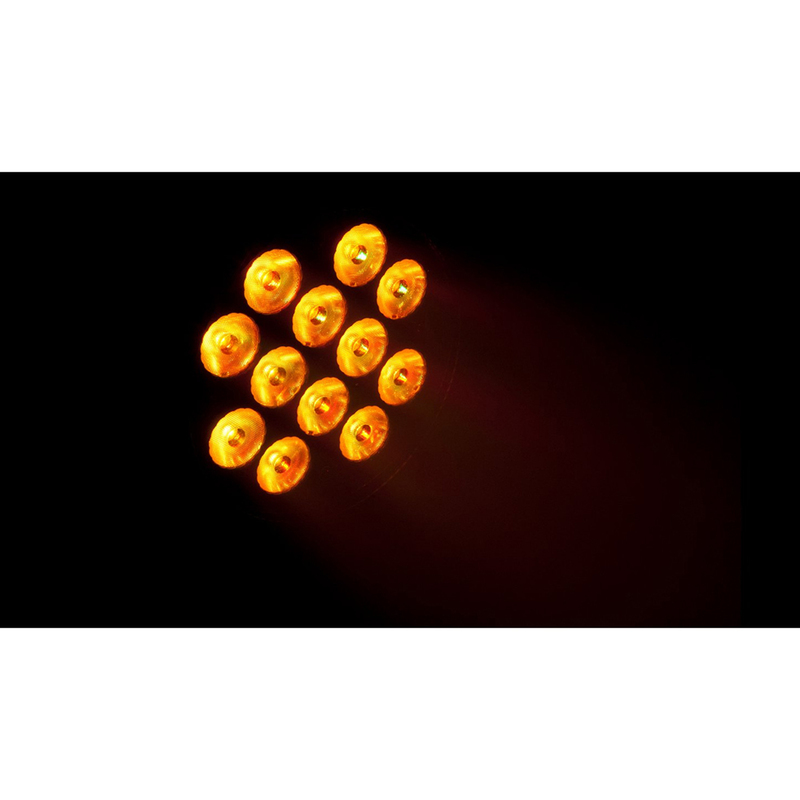 SlimPAR T12 BT has 12 tri-color (RGB) LEDs and its compact design easily fits inside sticks of truss making it perfect for truss warming. 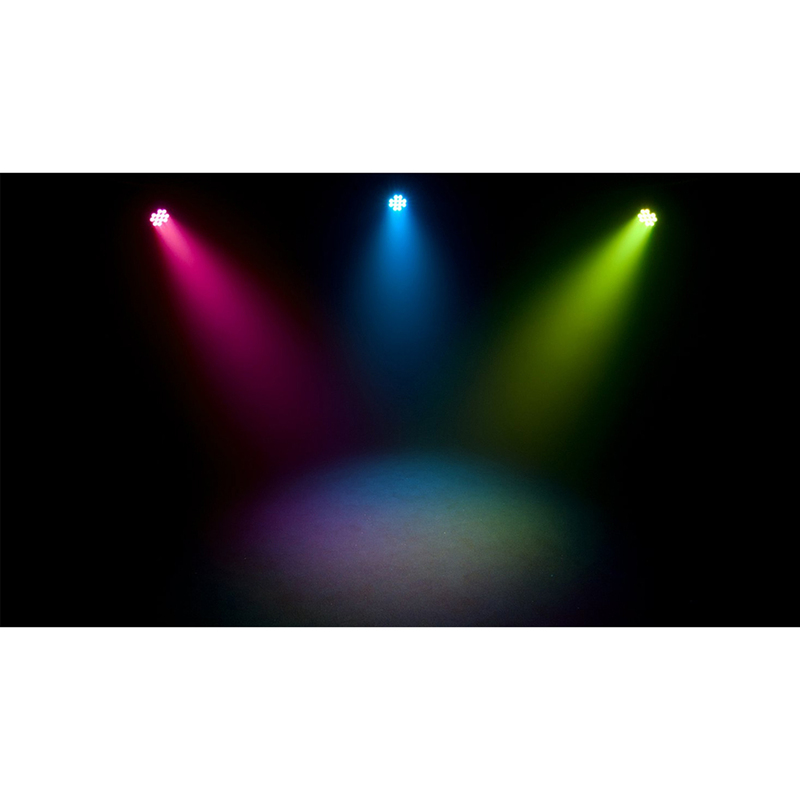 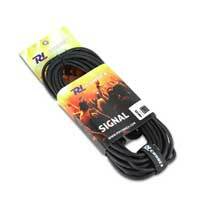 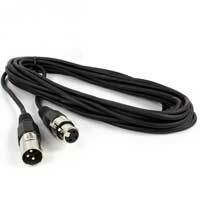 An optional IRC-6 remote can also be used for control as well as DMX, automated and sound-activated programs. 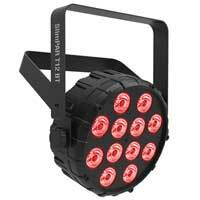 Light Source: 12 LEDs (tri-color) 2.5 W, (1 A), 50,000 hours life expectancy.